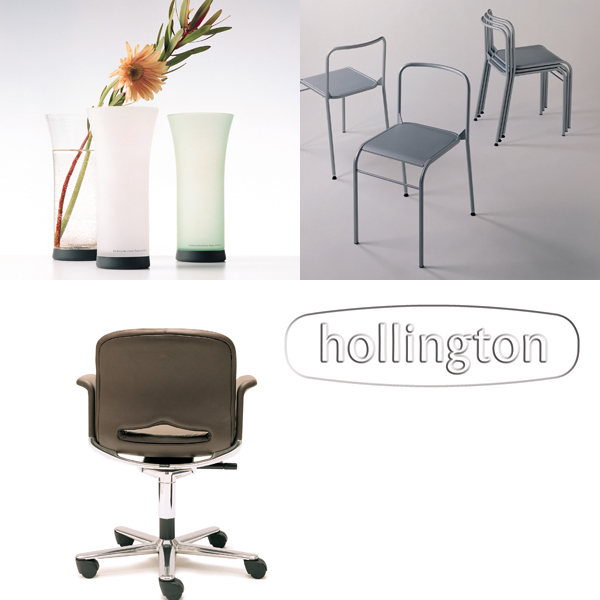 t's been said about Geoff Hollington that he has an eye for detail. He has designed everything from furniture to cameras for Kodak and he is also the man behind the designs of the Parker "100", Insignia, Frontier and Sonnet. And it's always been about the details. His furniture is selling at auctions and has become collector's items, featured at many design museums as he took part in the first efforts by world renowned furniture maker Herman Miller to create offices that was humane environments for work. 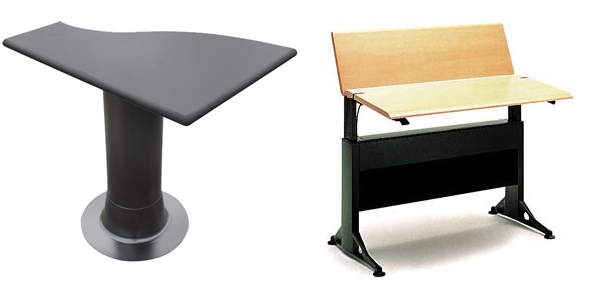 The Relay line were the first furnitures that could be adjusted by the users to fit their individual needs. He describes it as a very challenging task. — In the 1960s and 1970s, we tended to think of offices as factories or laboratories. We`re moving into a time when we think of offices as places where we can be creative, he says. 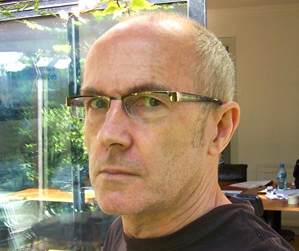 e studied design at the Central School (now Central St Martins) and at the Royal College of Art, both in London in the early 1970's and his work quickly became in demand. While furniture had been his main focus for many years he didn't hesitate when he was approached by David Alcock, the then marketing director for Parker in Newhaven, which then was the headquarters for the international company following the management buyout in the mid-1980s. Hollington pitched for the first project - the Parker Insignia, and later other designs followed. — At that time there was a very strong understanding of the need to maintain and look after the brand ‘DNA’, so we had discussions about how arrow-like the clip should be, whether the shape should be parallel or cigar-shape, construction of metal or plastic, what kind of fountain pen nib design (fully exposed, semi-hooded, fully-hooded and so on), says Geoff Hollington. 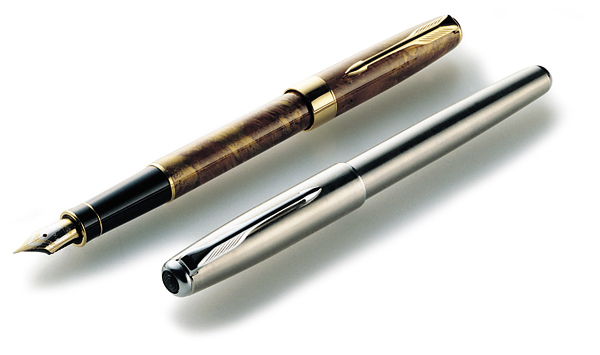 The Parker "100" designed by Geoff Hollington. he work was done on a consultant basis. At that time he had a studio in Shoredich, London, with several designers working on different projects but Geoff Hollington pretty much did all the Parker work himself. All of the interior, mechanical and fluidic design was done by Parker, but he worked closely with Parker's engineers to make sure space was efficiently used and that writing performance, cap fit, pushbutton action and so on were optimised. His long experience with different materials and the knowledge of the basic construction of the pen, ABS plastics, acrylics, brass, stainless steel, silver and gold made the cooperation work well. — The basic decision was always ‘metal or plastic’, stainless or gold trim - decisions made strategically at the beginning of the project. Colours and finishes were a big issue of course, and for this part of the design I introduced Parker to Barron Gould, with whom I had close contact. Linda Barron and John Gould went on to work on many projects with Parker, specifically on colours, effects, finishes, pattern and so on, Geoff Hollington says. He did most of the design work himself but before the finished product there was always a team effort. — Most designs were made by myself, but the projects were run on a project team basis, with regular meetings between Parker engineering, market research, marketing and myself, at my studio, he says. e describes how important it is for a designer to have a really clear idea of what he's trying to achieve and he confesses that not every idea reached the production line. — We used to write the design briefs and then get Parker to approve. That way we knew exactly what was required. Then you do loads of sketches until something clicks. The main projects I worked on for Parker were Insignia, Sonnet, Frontier and 100 but during my time as a consultant to Parker I also worked on many projects that did not reach commercialization. Working with widely different designs like furniture and cameras he points out that the challenge of pens much lie in the restrictions of the very product. Again the restrictions only enhances the importance of having that eye for the details. — Pens are very, very simple products in some ways: the have rotational symmetry, their size is constrained by ergonomics, as is the shape to a large extent; they are very well evolved - the clip for instance works well in pockets and bags and it stops the pen rolling off the table. So when designing a pen you have only a small space in which to move. Add the need for strong brand authenticity and the space becomes very tight indeed. That’s why, in my opinion, properties like proportion, balance and elegance are very important. It always astonishes me how badly most pen products rate in these respects. 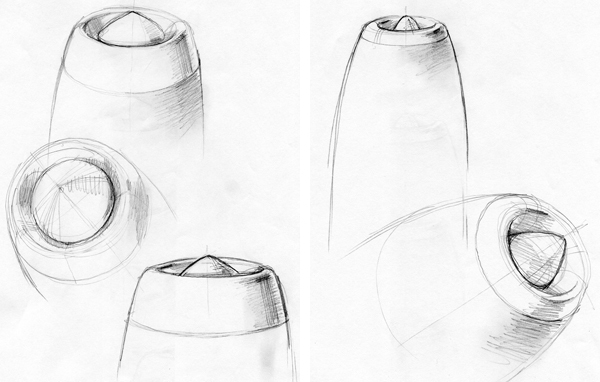 We used to work and fight really hard to get a shape where the cap looked equally good on the front and back of the pen, where the step between cap and barrel was minimised or non-existent. In a product of this size, a tenth of a millimetre is worth worrying about! Parker "100" sketches by Geoff Hollington. very project was based on a specific idea of pen. Geoff Hollington describes how all the people involved in creating a new pen was always driven by a strong feel for the Parker brand heritage and the idea that consumers have certain expectations of Parker. — Each project has its own starting point beyond that: Sonnet for example was intended to be ‘the classic Parker’, a truly timeless product, so we went for a really well proportioned cigar shape, clear but updated arrow clip, a generously sized nib and, from the engineers, state of the art writing performance. 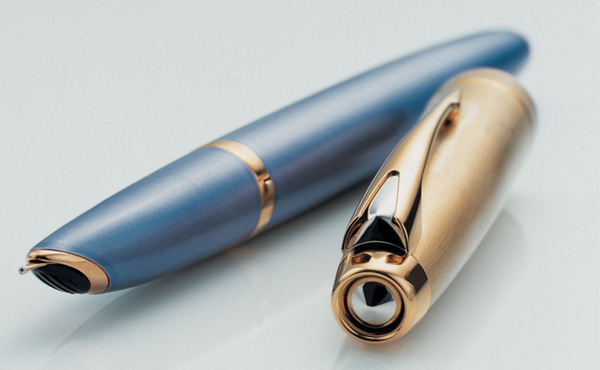 For Parker 100, the brief was to create a Parker 51 for the 21st Century - a tough call given that 51 came out just before the ballpoint, when fountain pens were still the everyday way to write with ink. Frontier on the other hand, was to be the perfect school pen. s of today there are no immediate plans for any new Parker designs by Geoff Hollington but he reveals that if the brand wanted to do another high quality, timeless product, he would of course be interested. After working and living in London for many years he now lives on the south coast of England, near the city of Brighton. His design studio has an exquisite view overlooking the sea. These days, alongside his product design work, he is passionately interested in advanced digital manufacturing and the impact of these technologies on design and engineering - a subject he also writes and speaks about. He has never truly regretted becoming a designer, a work that over the years has rendered him many awards and world wide attention. — The best thing is I get paid to do what I love doing, and that ordinary people use the things I’ve designed, Geoff Hollington concludes.